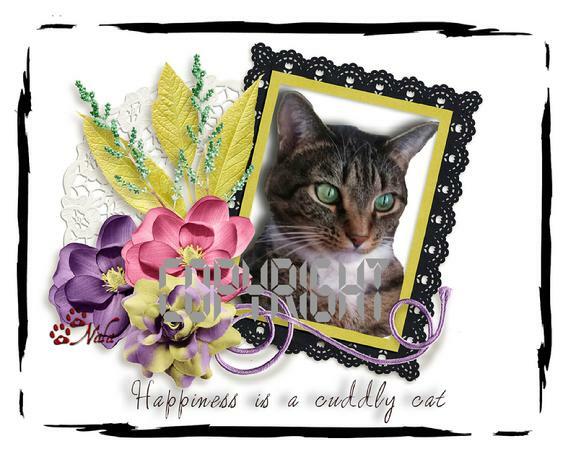 Proudly introduces Kitty Cat Note Cards. 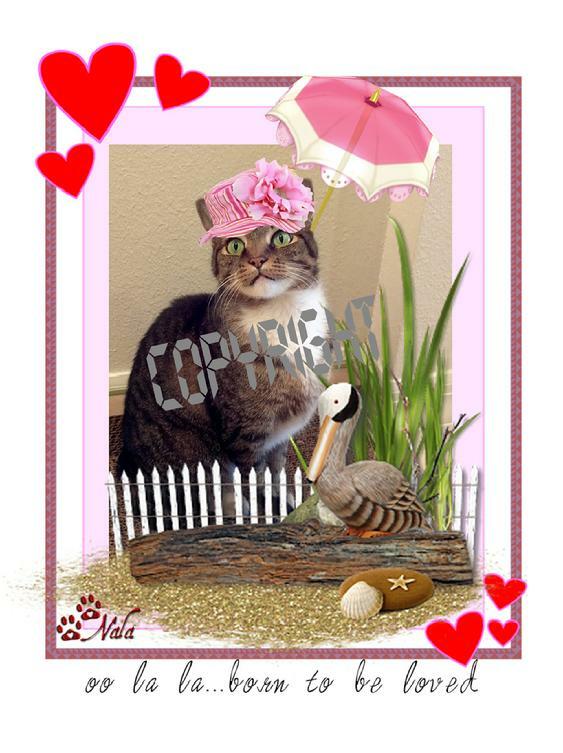 These adorable cards feature her precious Tabby cat NALA. Notecards are beautifully packaged in a clear vinyl stationary box and tied with a twist of ribbon. 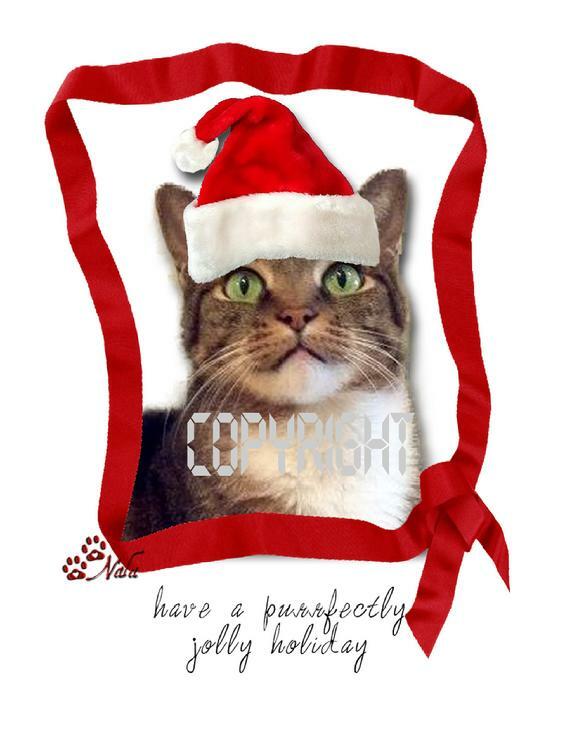 A percentage from Sales of KITTY CAT NOTE CARDS is donated to MORRIS ANIMAL FOUNDATION FOR FELINE HEALTH STUDIES. 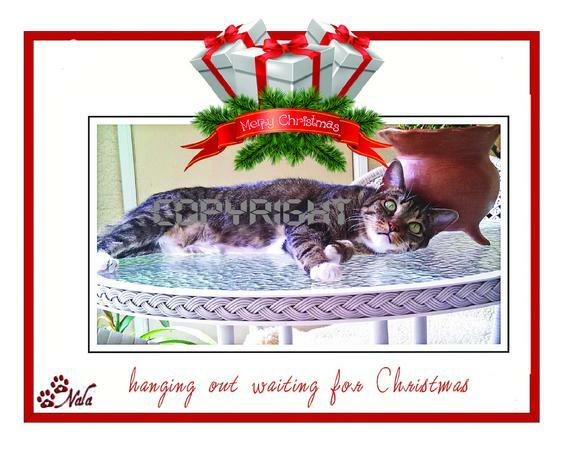 To Pay with PayPal, check off the PayPal box to the left, enter your order info and SEND.